In need of a new set of dentures? Looking for quality and affordable dentures? 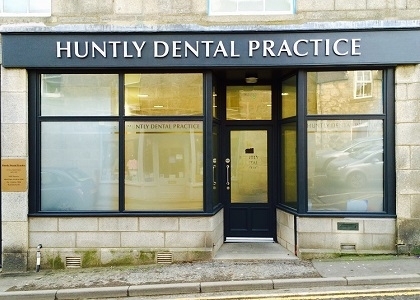 Here at the Huntly Dental Practice in the centre of Huntly we promise to provide you with dentures that complete your smile and fulfil your needs. They are affordable, good quality, and we are here to assist you if you need any adjustments on them free of charge. We are fully committed to the NHS, therefore our dentures are affordable and will suit your needs regardless if you wish to substitute one or more teeth, or need a whole full set of dentures. Under the NHS a full set of dentures (substituting the lower and upper teeth) cost approximately £148.60. Partial dentures, which substitute one or more missing teeth, range between £58.12 and £91.64. A set of dentures substituting either the lower or the upper teeth costs approximately £92.72. We are here to assist so please don’t hesitate to contact the surgery on 01466 792 787 to arrange your free examination appointment. If you are not registered with us you can fill in our online form to register. We are here to answer any of your questions via email or social media. 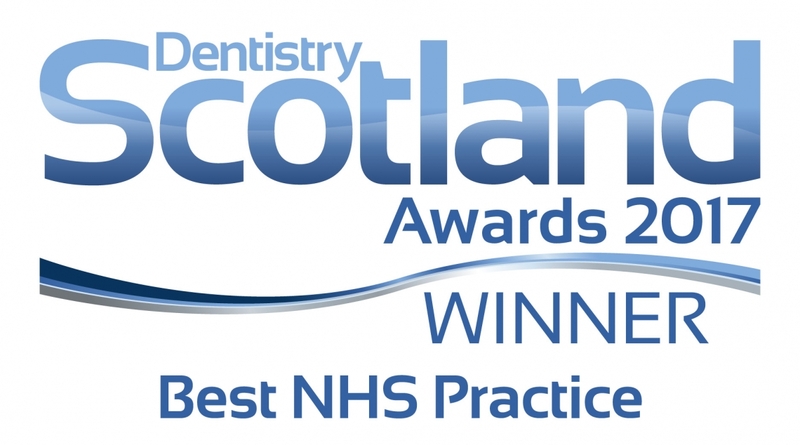 Our dental practice in Huntly is open 8AM to 8PM to suit the lifestyle of even our busiest patients. With free Wi-Fi in the patient waiting area, text message reminders for your dental appointments, friendly and professional dentists and staff, we thrive to provide the very best care and comfort for our patients.